Wireless Traveler will attend the upcoming USTOA Annual Conference & Marketplace, held this year in Chicago from December 3-5. The USTOA Conference brings together over 700 North American travel advisors with tourism suppliers from around the globe. This year’s conference will be held at the Hyatt Regency Chicago in Chicago, Illinois. Conference attendees will receive insight into the North American travel market and the latest factors and trends affecting the industry and travelers across the globe. Keynote presentations, panel discussions and informal networking sessions during the conference will cover everything from new tools and tactics to emerging destinations to thought provoking ideas on expanding global business. 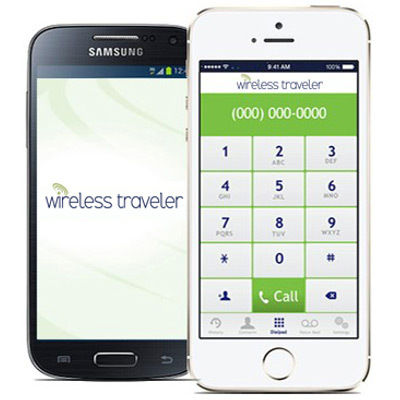 Wireless Traveler will showcase our wireless communications products, in particular our branded Pocket WiFi Hotspot and our popular Wireless Traveler App. For tour operators and suppliers who are attending the USTOA Conference, we are offering special discounts on our Pocket WiFi program for tour groups in 2016. Rent the Pocket WiFi Hotspot for high speed 4G/3G data and Internet access. For email and internet access only, the unlimited data program is ideal. Both programs support up to 5 devices on the pocket WiFi, so you don’t have to take out a plan for multiple Smart phones, iPad, laptops when traveling abroad. You can access all of your contact information and emails while attending the conference with our secure Pocket WiFi hotspot. Order today at 10866-700-3883 or support@wirelesstraveler.com.